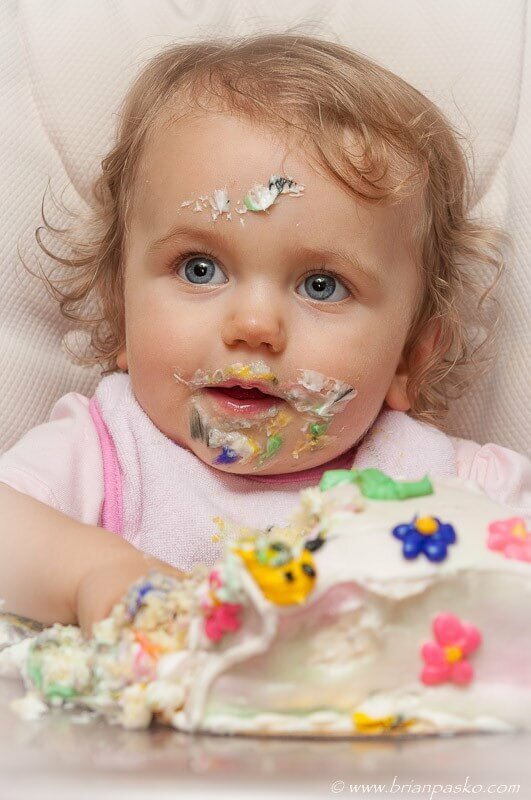 Today was my niece’s first birthday…and her first taste of cake! No one could have taken Juliet’s first birthday portrait better than her Uncle. Brian,,,,Absolutely beautiful the way you captured this!